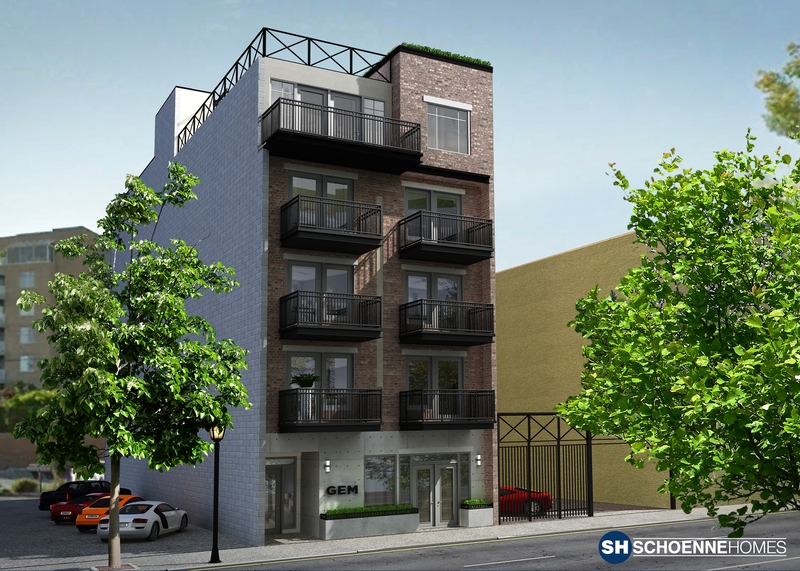 Typical of our focus to develop within the downtown core, this fresh new 24 unit townhouse development ticks all the “Walkable City” check boxes. 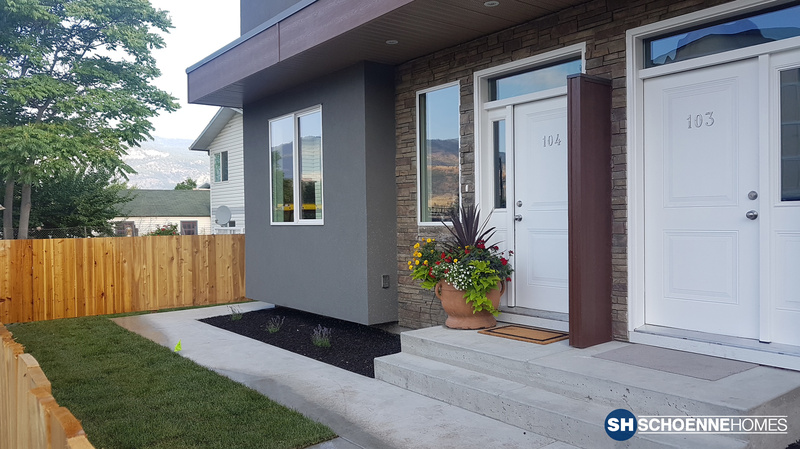 Step out your front door and you’re only minutes to downtown, the farmers market, the KVR walking/ biking trail, schools, public transportation, and public beaches along Okanagan Lake. A truly compelling location, welcome to “UPTOWN”. Phase 5 is now under construction! E. & O. E. Renderings are for illustration purposes only, interior and exterior finishing and details are subject to change without notice. 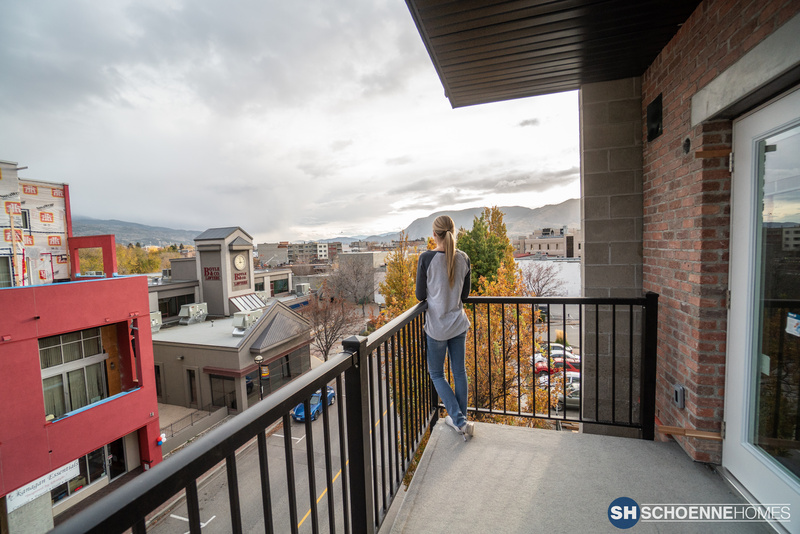 Signature street and location in Penticton’s downtown core, a 5 storey mixed residential/commercial building. 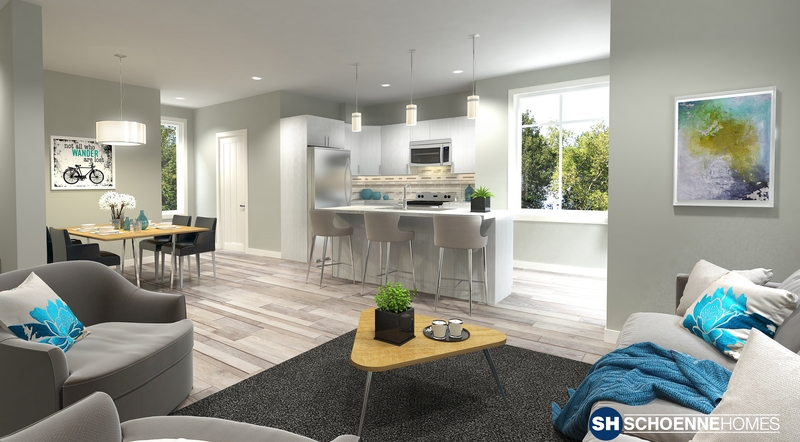 The development design includes a main floor commercial unit, three floors of 1 bedroom units and a penthouse floor including 2, two bedroom units. A community roof-top deck finishes things off. Mixed use including monthly and vacation rentals. This development included two front to back duplex buildings. 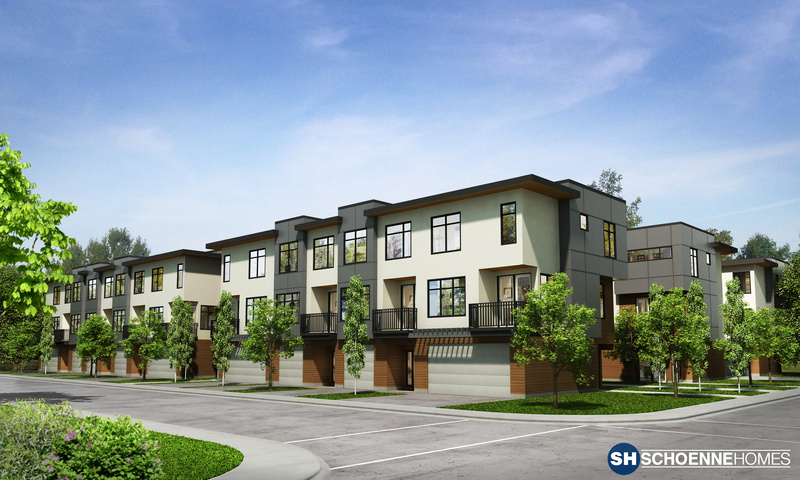 Each duplex unit is made up of 1,105 square feet on two floors. 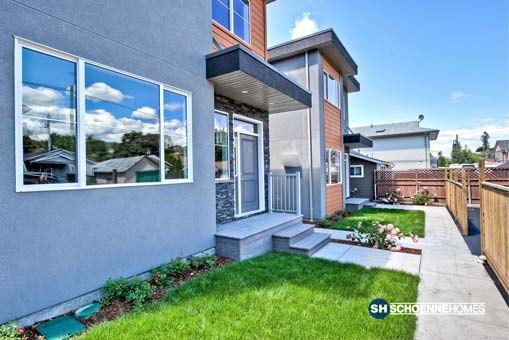 An absolute Stellar location backing onto Kiwanis Park. Schools and downtown are just blocks away. Two side by side duplex buildings. 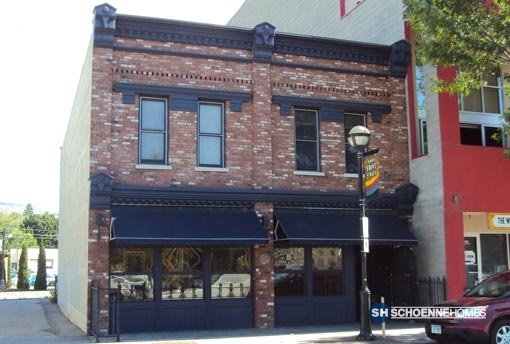 1,105 sq ft units were finished to include 3 bedrooms and 1.5 bathrooms. The development SOLD OUT prior to completion. 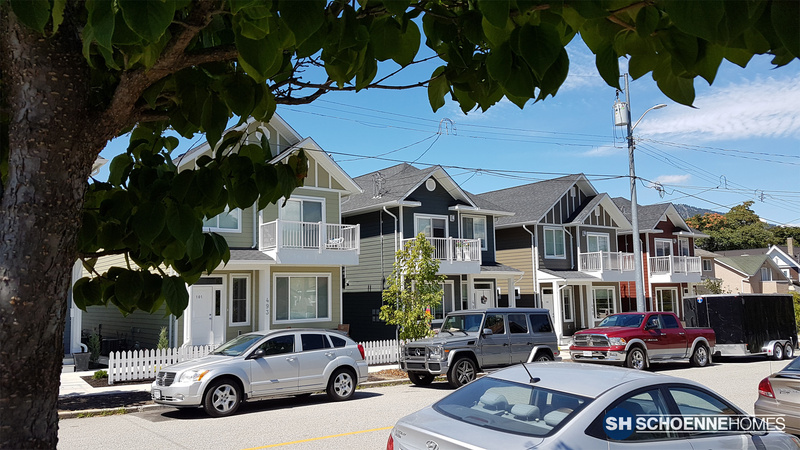 A 4 unit multi-family development consists of 2 separate duplex buildings with one building facing Cossar Avenue and the second building facing the lane and walkway. 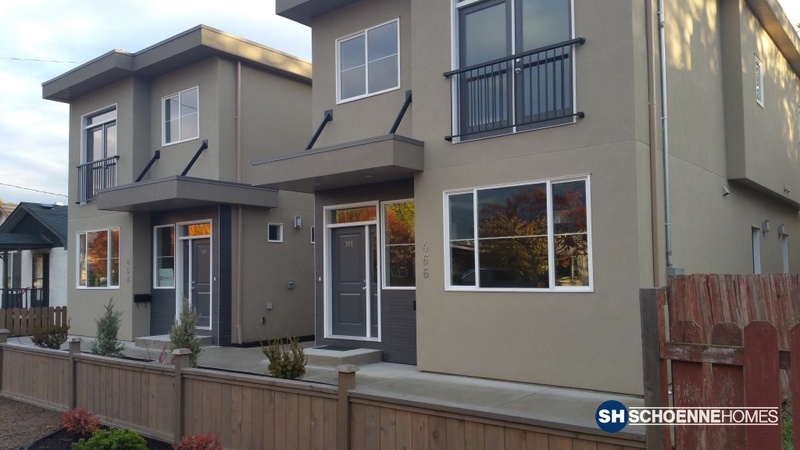 The two side by side duplex units included 3 bedrooms and 1.5 bathrooms. Total floor area is 1,105 square feet. 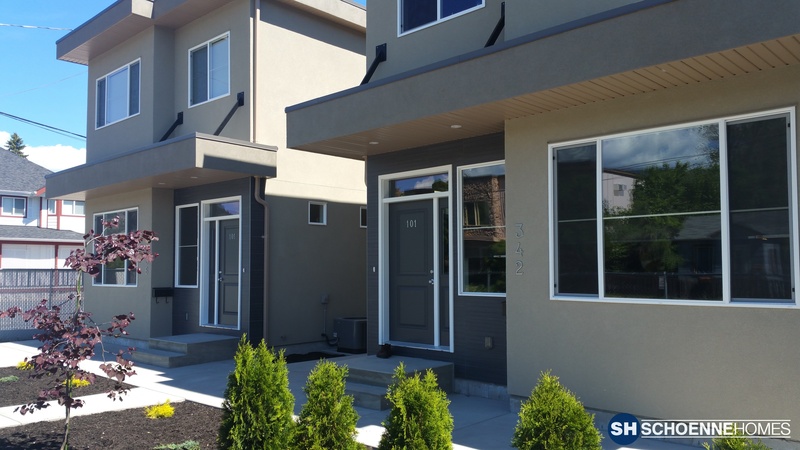 Recently completed, this development is made up of 2, side by side duplex buildings. 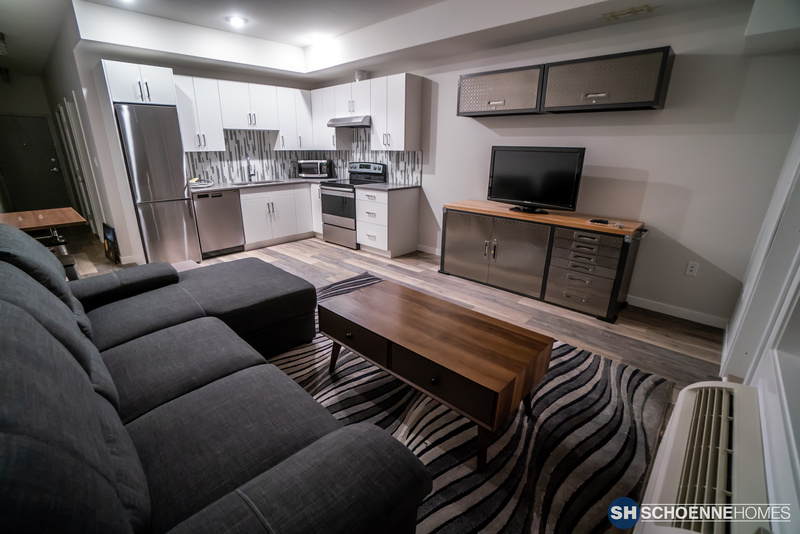 Each unit includes 1,105 square feet on two floors. 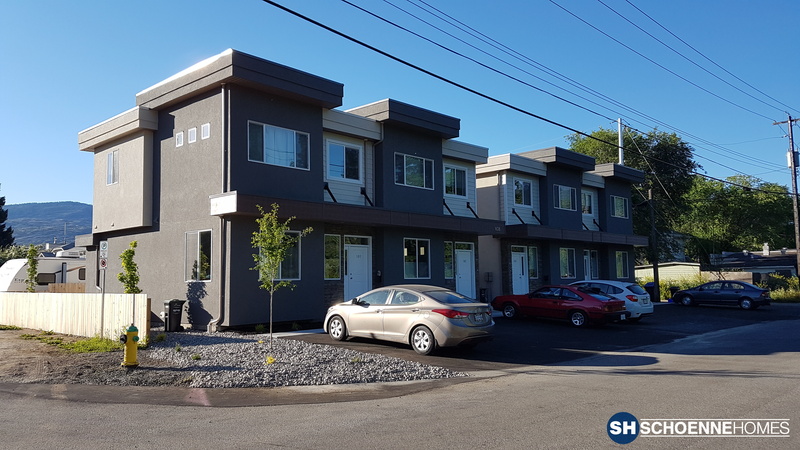 Recently completed, this development is made up of 5, front to back duplex buildings. Each unit includes 1,105 square feet on two floors. 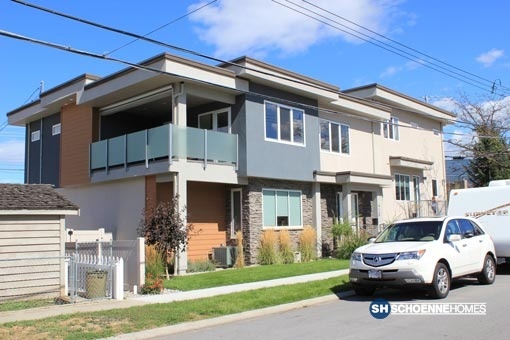 Two front to back duplexes located less than 1/2 block from Okanagan Lake and 3 blocks from downtown. SOLD OUT before completion. 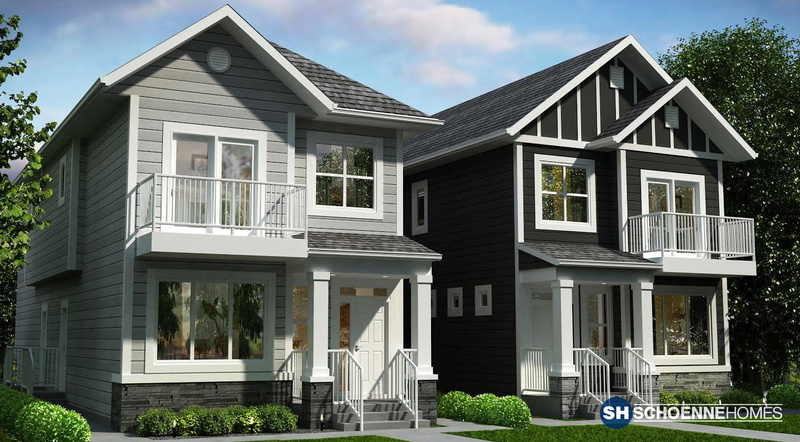 Front to back duplexes include 3 bedrooms and 1.5 bathrooms. 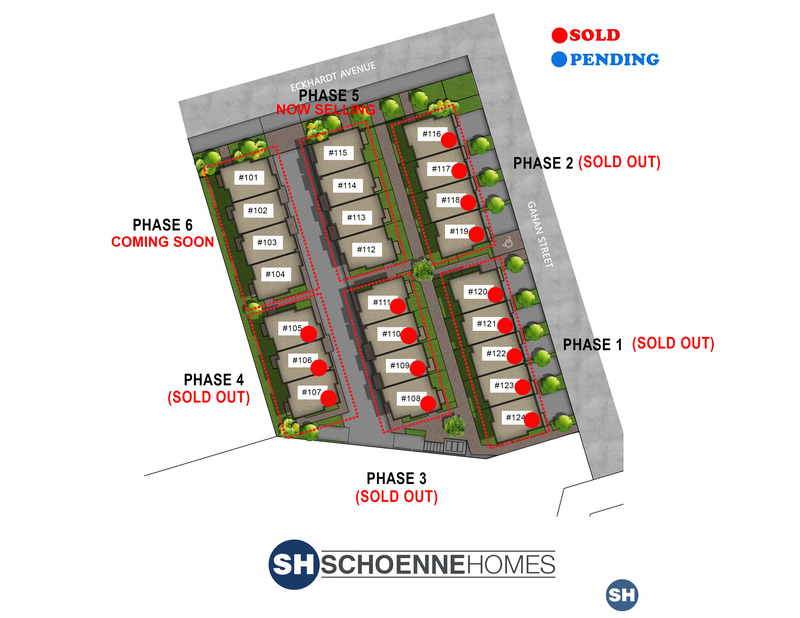 All four units within the two side by side buildings SOLD OUT prior to completion. 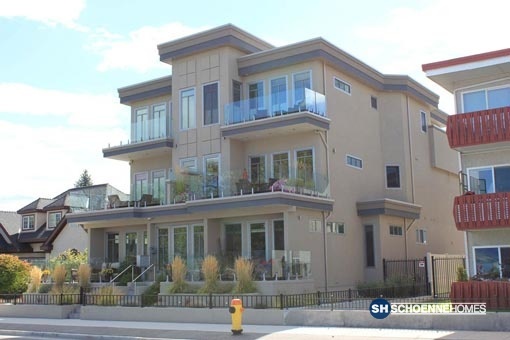 Executive 4 plex development located along Penticton premier street, Lakeshore Drive. Two front to back duplex buildings. Constructed in 2003. 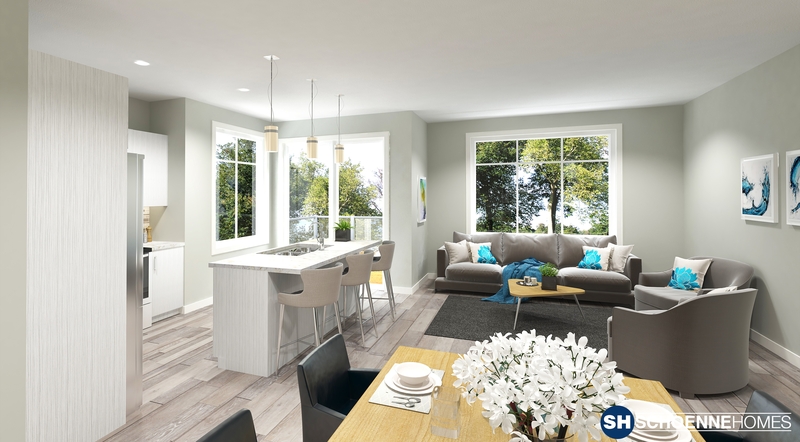 Designed to complement the heritage nature of Front Street. Penticton’s first Commercial Heritage Recognition Award in 2004. Two front to back duplexes included 3 bedrooms and 1.5 bathrooms. SOLD Out before completion. 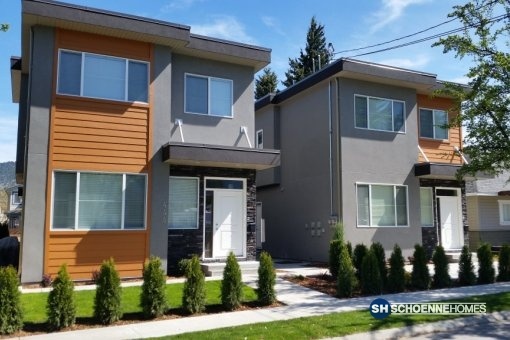 Two side by side duplex buildings with legal basement suites. SOLD Out before construction started! Two front to back duplexes included 3 bedrooms and 1.5 bathrooms. SOLD Out before completion! 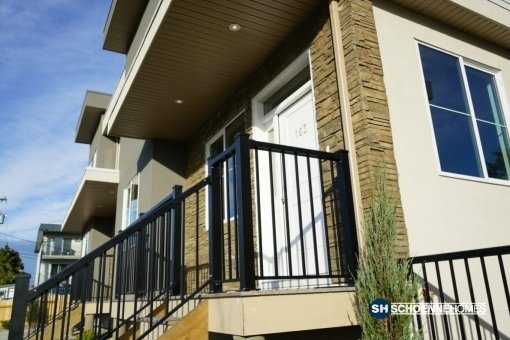 Duplex development located 1 bock south of Okanagan Lake. Custom built for current owners. Bruce Schoenne was the driving force behind Schoenne Homes. He gained over 28 years experience in the real estate industry including 25 years of experience in the business of property valuations, development feasibility studies, real estate investment and development. Bruce passed away on June 24th, 2018 after a courageous battle with liver cancer. He will be remembered for his strong passion for family, business and for always moving forward. He was a well respected member of the community and will be deeply missed by everyone he touched. 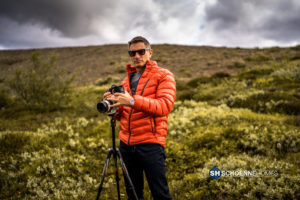 Chris Schoenne was born and raised in Penticton, BC and is the son of Lynn and Bruce. 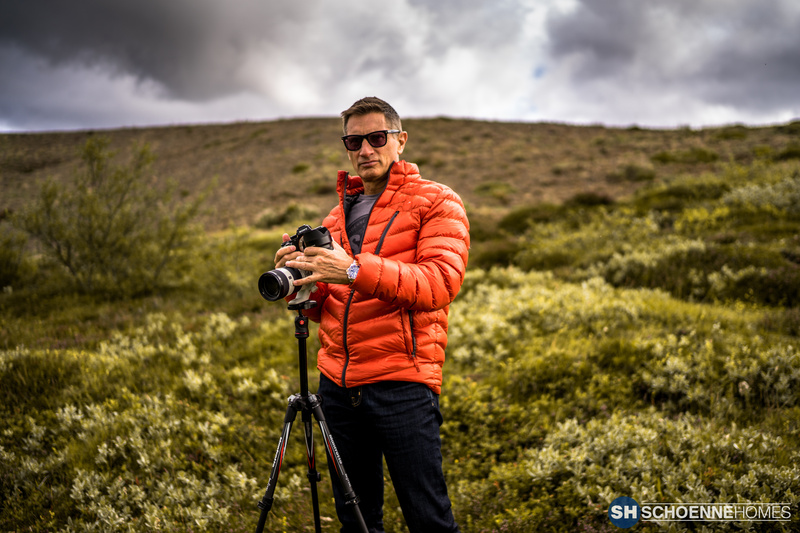 He started his career in the automotive industry at the age of 19 and quickly moved up the ranks with a local Okanagan Auto Group and was awarded with the Presidents award from Lexus Canada for the top Pre-Owned Sales Manager in Canada for 2015 . 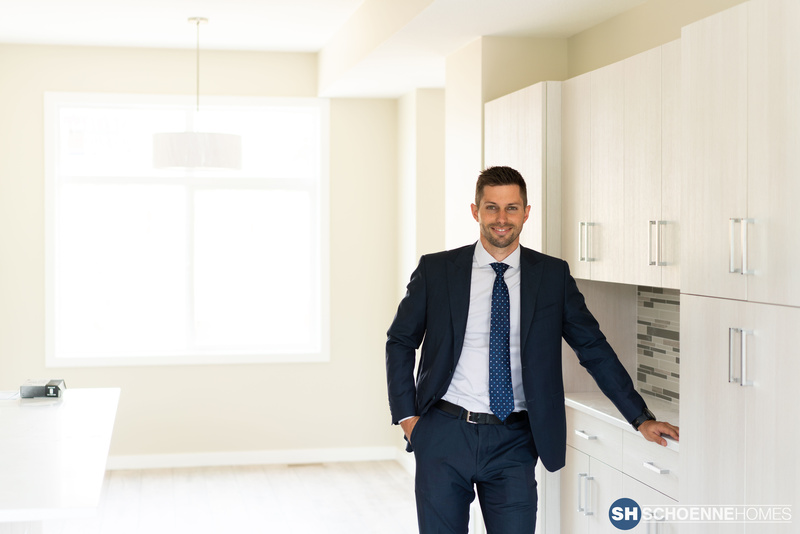 Chris has been involved with Schoenne Homes since 2015 and shares his fathers passion for the “Walkable City” and providing affordable housing in the Penticton area. 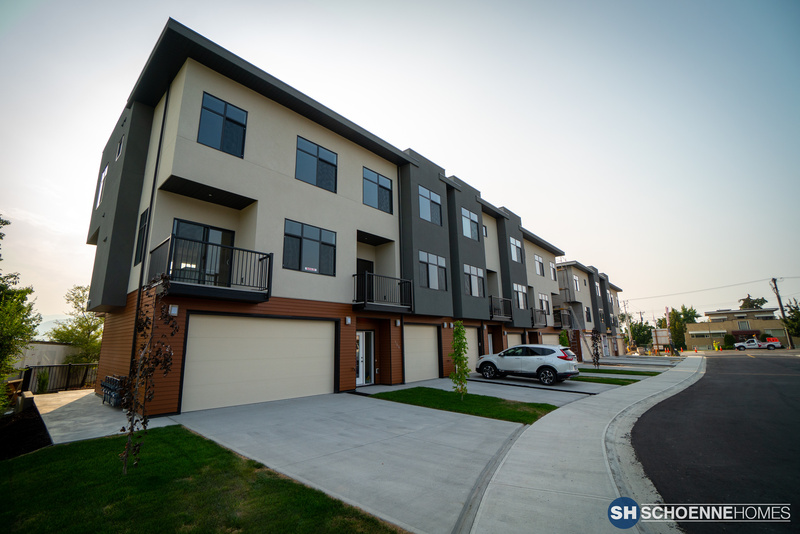 Schoenne Homes Inc. is a Licensed Residential Builder in the Province of British Columbia (License # 39867). HPO Registry. 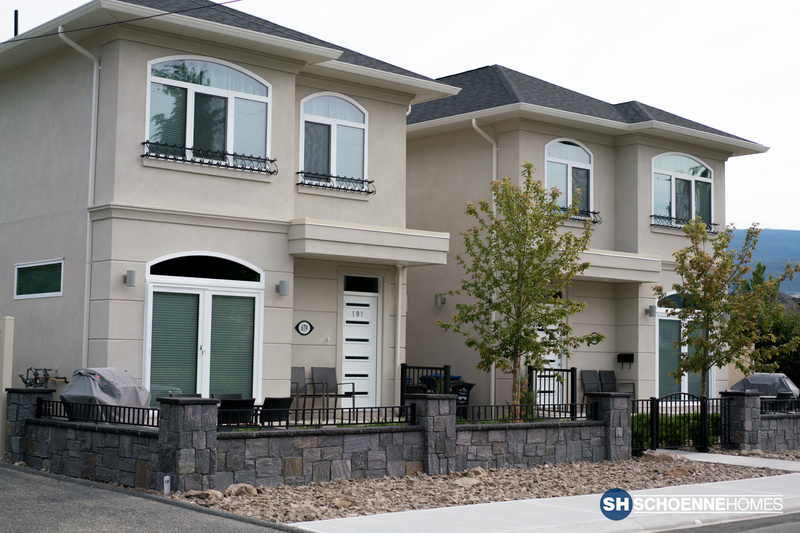 All homes constructed by Schoenne Homes come with a comprehensive 2/5/10 year new home warranty. Want to hear more about their commitment to quality? 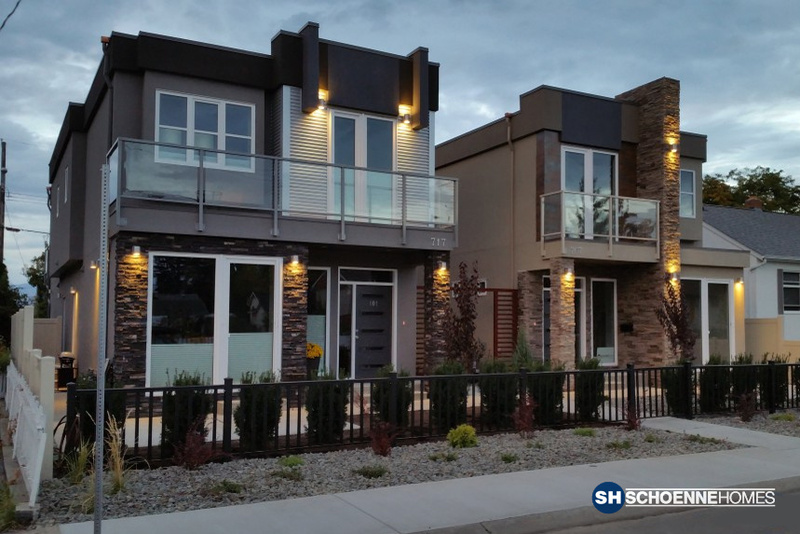 Schoenne Homes would be pleased to provide you with the contact information to anyone of its past clients so you can judge for yourself. Contact us today for more information on any one of our current or up and coming projects. Do you have property in Penticton that you think has development potential and you’d like to sell? Do you know of someone that has property in the Penticton area that might have development potential and they are thinking of selling?